Do you consider yourself a good listener? One key to every healthy relationship is being a good listener. 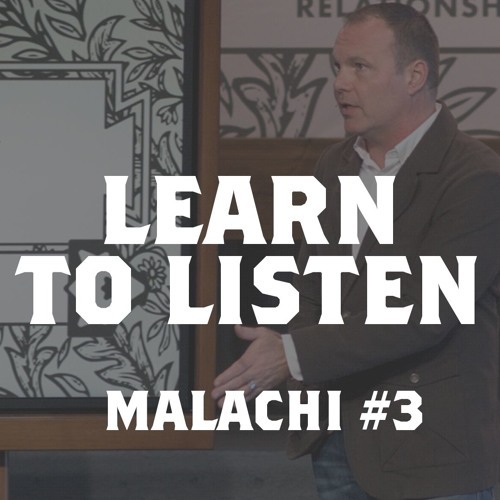 Sadly, sometimes believers don’t like what God is saying, so they choose to listen to a bad teacher who tells them what they want to hear rather than what God has said. As you grow to heed God’s Word and hear God’s voice you will be able to walk in the destiny that God has for you and your family.